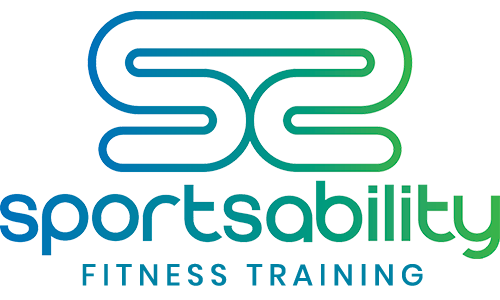 Sportsability Fitness Training is a team of experienced sports professionals used to working in an ever evolving and improving industry. With many years of experience, we understand how people like to learn and can tailor our courses to suit you. You can read more about the courses in full on our courses page. 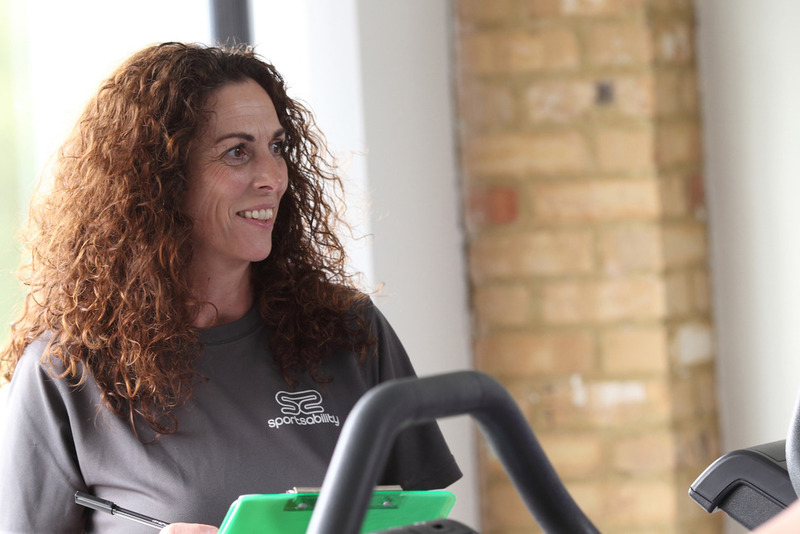 Meet Suzanne Mathers, Managing Director of Sportsability Fitness Training. This is very true for me as I have been teaching children, adults and people with disabilities for some years now. I have always been sporty but started out as a PA for a chartered surveyor. It wasn’t until I was in my 30s after having two children that I turned my passion into a career - helping out at my son’s school inspired me to take formal training for sports and swimming coaching. 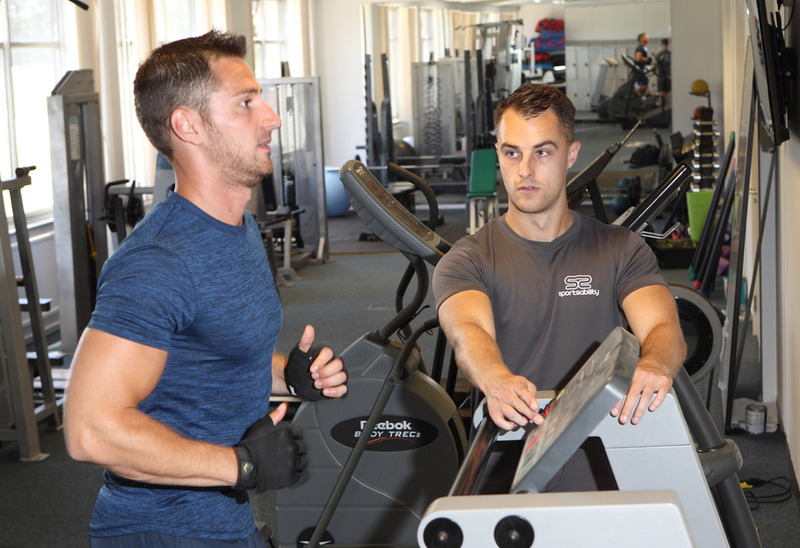 Working as a personal trainer or fitness instructor is about so much more than knowing your way around a gym, the people who succeed in this industry love working closely with people to guide and motivate their clients to achieve their goals. I trained in gyms from the age of 17 and actively participated in sport my whole life. Currently challenging myself to hike mountains of magnitude and training for 100m sprint! 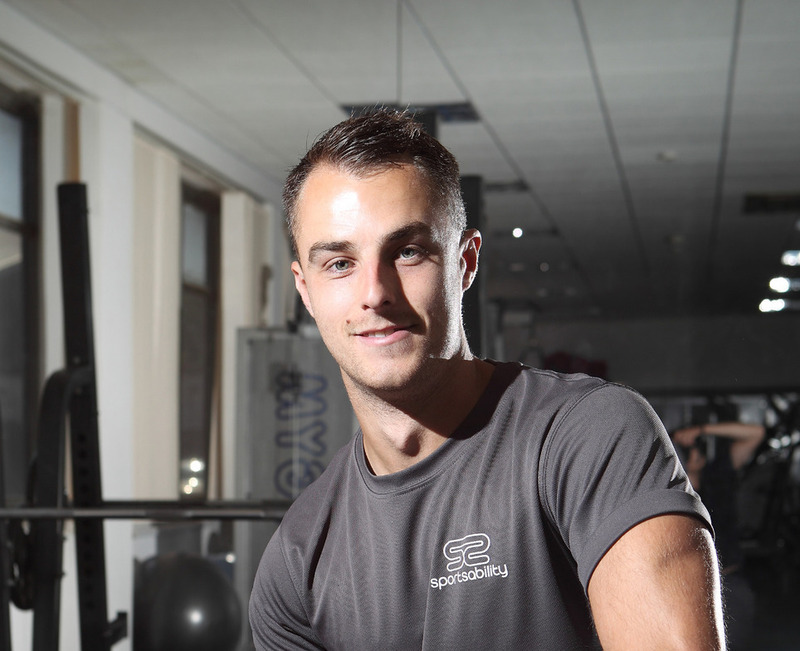 For me working in the fitness industry is immensely satisfying as I am able to help people to reach and surpass their fitness goals and feel that as a team we provide a very high quality service, aiming to be the best in the area to help future gym instructors and personal trainers become qualified and be competent in the fitness industry. My own career path involved taking the Sport and Exercise Science degree from University of Hull where I achieved a 2.1. 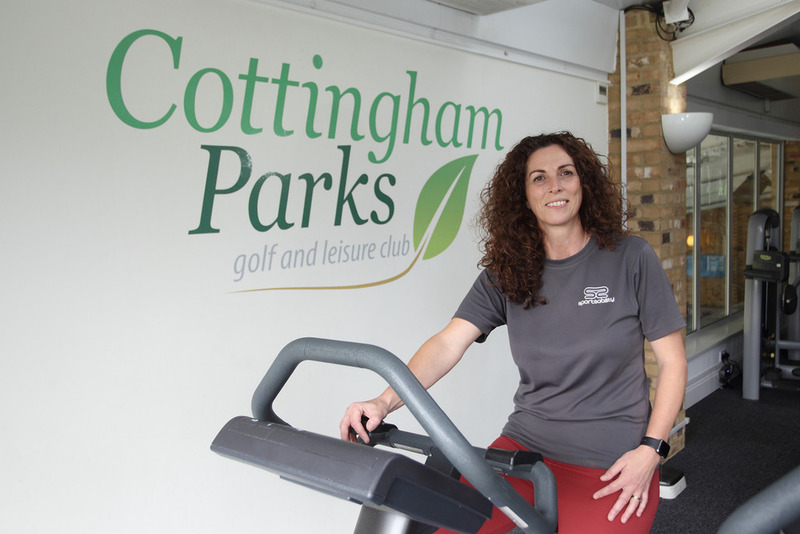 After this I gained Level 3 Personal Training, Level 4 Specialist Personal Training in lower back pain management and then began my own PT business which I run alongside the training programmes we offer through Sportsability Fitness Training. 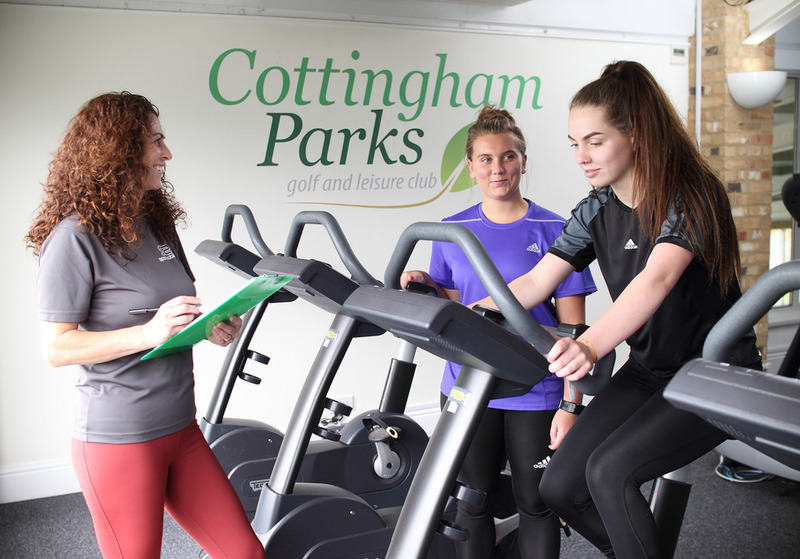 The Company has supported my career progression, starting out as a freelance sports coach whilst qualifying for Level 3 Pre and Post Natal exercise, Level 3 Award in Education, Level 3 Assessor Award and then I was promoted to fitness coordinator and Fitness Manager as I am today. For anyone considering this career path I would recommend you get as much hands-on experience as possible. 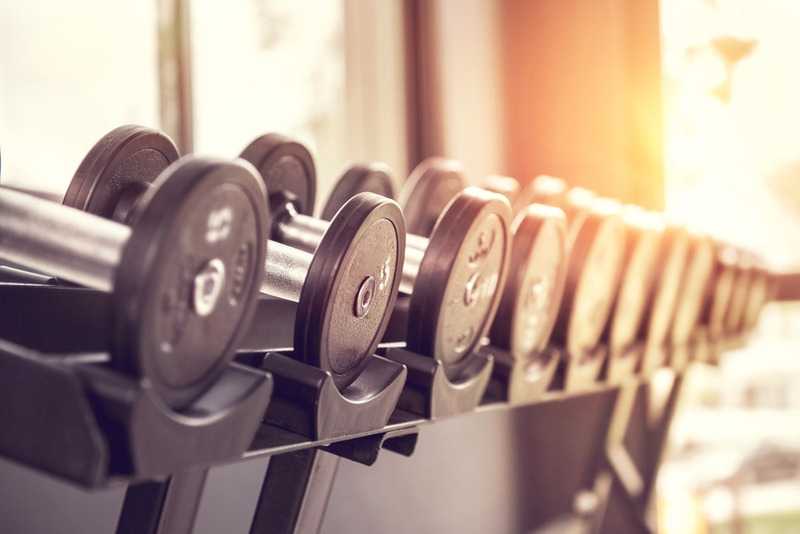 Shadow other professionals and help a variety of qualified fitness trainers to gain as much knowledge as possible.